A model that the professional also uses! 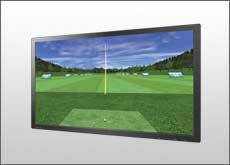 Outdoor, indoor driving range, golf equipment store, optimum simulator for club fitting. 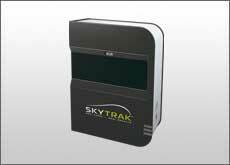 State-of-the-art camera analysis technology with mobility as well. 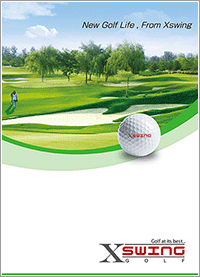 No special balls or ball marks are required. Shot data of 12 items is displayed. Tablet compatible. 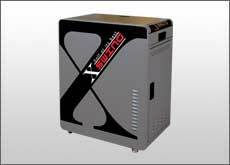 It can be carried with built-in battery, regardless of indoor or outdoor use. 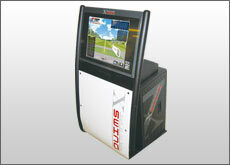 Please try and feel the outstanding reality of Xswing-S GOLF! 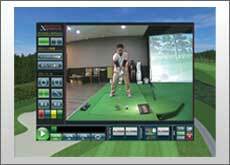 Sensor responsible for Xswing-S control adopts SkyTrak which is a recommendation item of the Japan Professional Golf Association, and it is a state-of-the-art camera analysis technology with mobility as well. It can also be used with tablets, regardless of indoor or outdoor use. 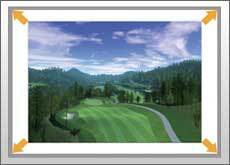 The rough visitor was played before the club purchase experimentally, but you had interest very much, and several clubs were played experimentally, and selection of club came to be done seriously in a real trajectory by introduction of Xswing. 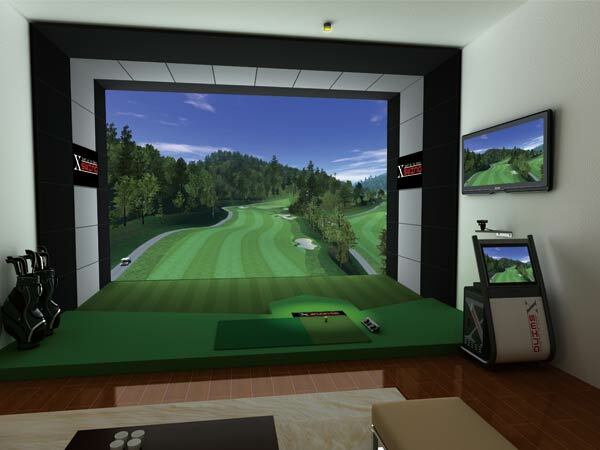 I thought that the service that driving range in the future accepted in the times was necessary and was looking for the simulator which I could install in the driving range of the outdoor. Therefore it is Xswing to have passed alone. Because it identifies the visitor as a flying distance, the trajectory with the eyes to say that I install it in outdoor, deceiving it does not work. I am examining the indoor setting in future for winter. Unlike the hook of other brands, trajectory indication of the slice, a hook of Xswing, the slice do not bend in the whole straight line and a trajectory gradually turns and is displayed. I confirmed it in outdoor practice field, but a driver, an iron are perfect with a flying distance, the trajectory indication together and really display an analysis result. I was surprised at the simulator to here whether you evolved.